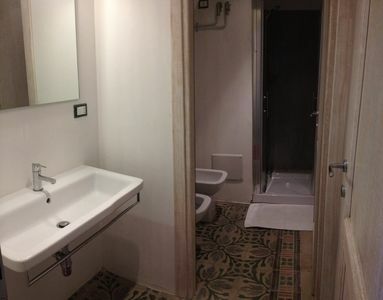 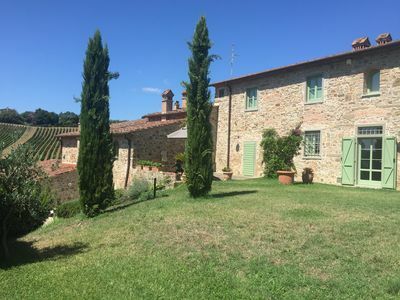 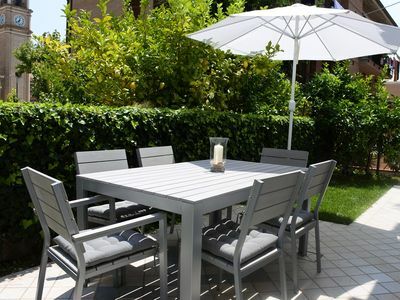 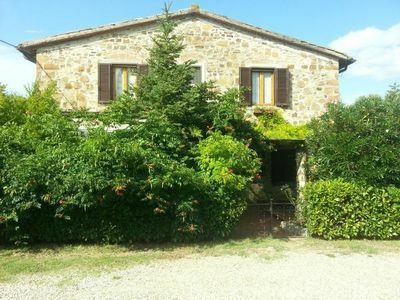 Located 20 km from Florence, this cozy apartment is available to those who want a relaxing holiday in Chianti. 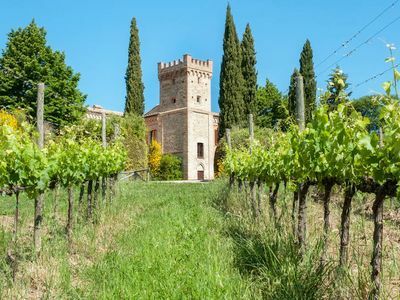 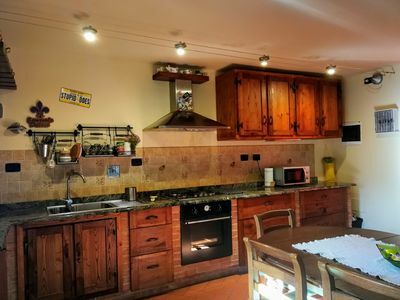 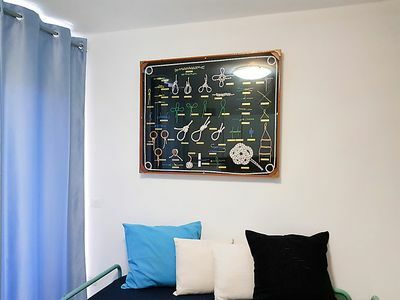 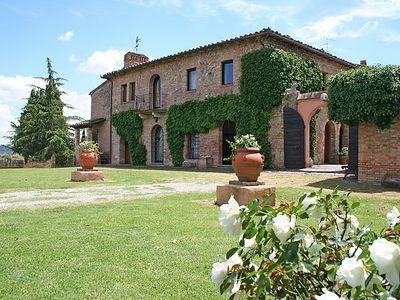 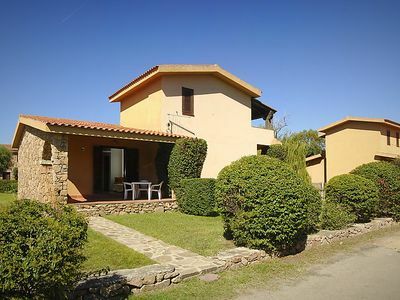 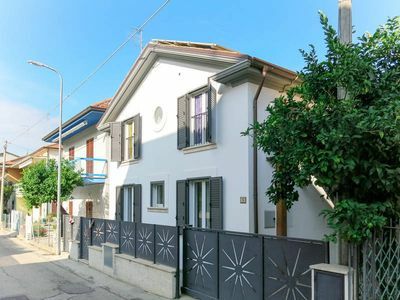 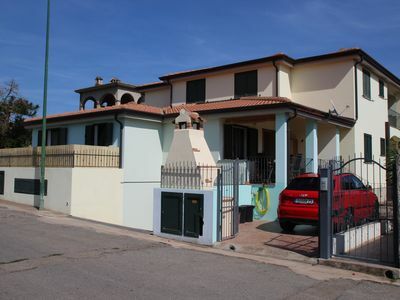 Recently renovated, with wooden beams, terracotta floors and stone walls, the comfortable and romantic house consists of a large kitchen, living room with sofa bed and bedroom. 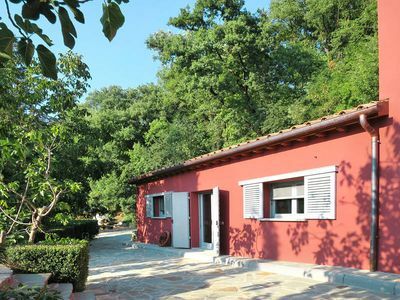 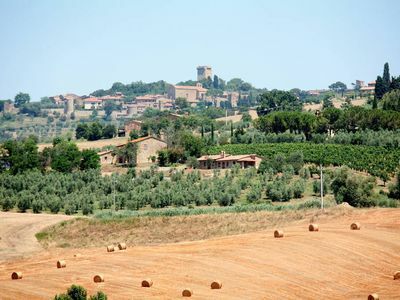 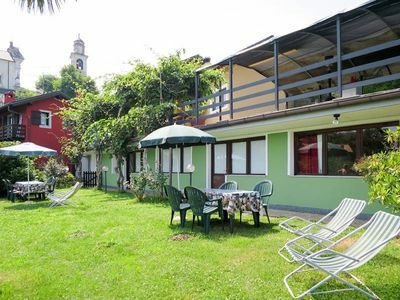 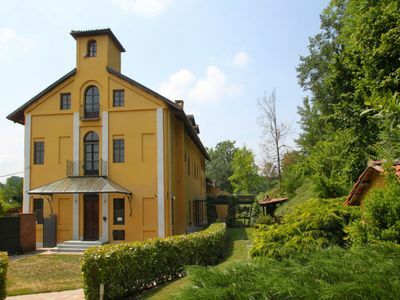 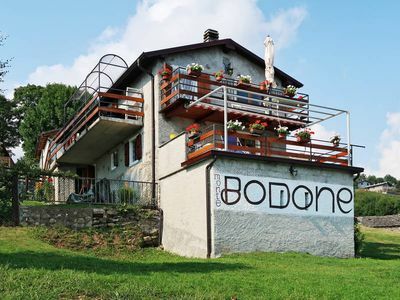 Located in a small village surrounded by nature, departure of many excursions on foot. 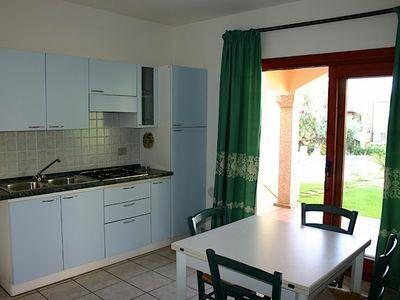 The kitchen is large and you can use the dishwasher, microwave and coffee machine for an exquisite Italian or American coffee. 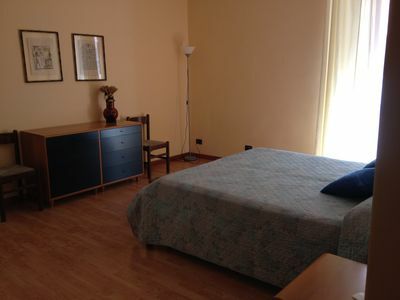 In the living room you will find the TV and a comfortable sofa bed. 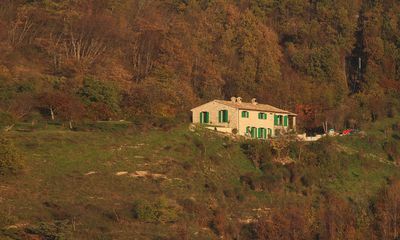 The bedroom is in typical Tuscan style. 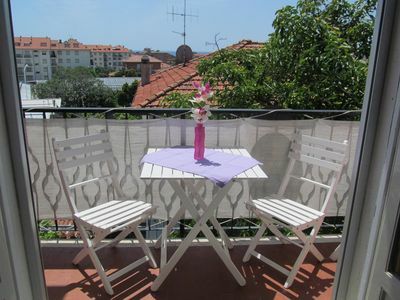 The apartment has air conditioning while on cold winter evenings you can light the fireplace.